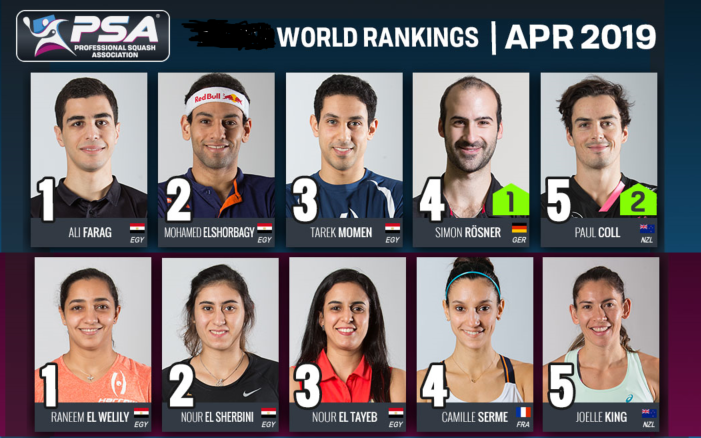 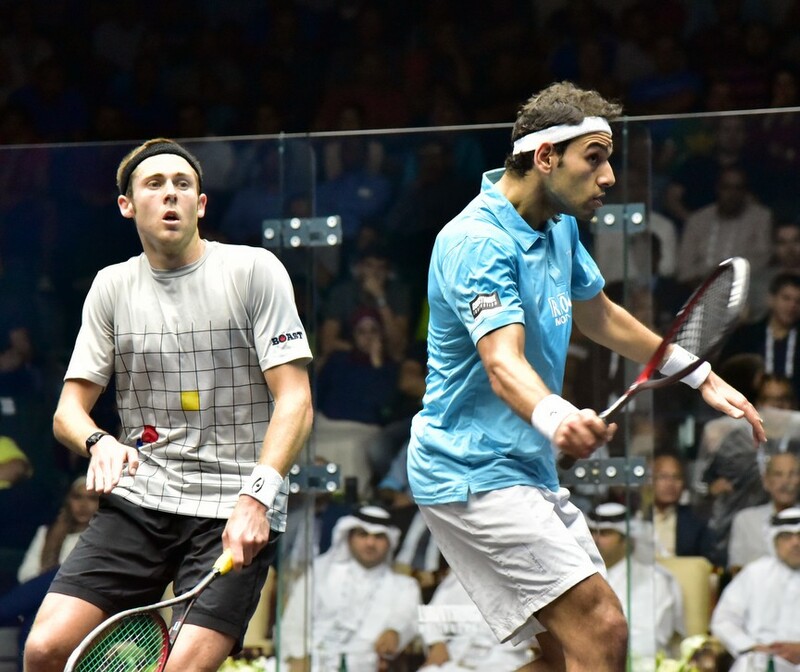 The final of the 2015 Qatar Classic World Series tournament will see World No.1 Mohamed Elshorbagy renew his rivalry with World No.3 Gregory Gaultier in a highly anticipated showdown at the Khalifa Tennis and Squash Complex in Doha. 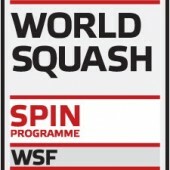 The duo, seeded to meet in the semi-finals of the forthcoming PSA World Championship which begins on November 15, have met 15 times previously on the PSA World Tour with Gaultier prevailing on ten occasions, including their most recent encounter during the semi-finals of the first World Series event of the season, the Delaware Investments U.S. Open, just two weeks ago. 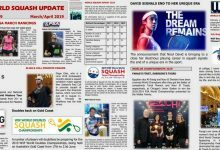 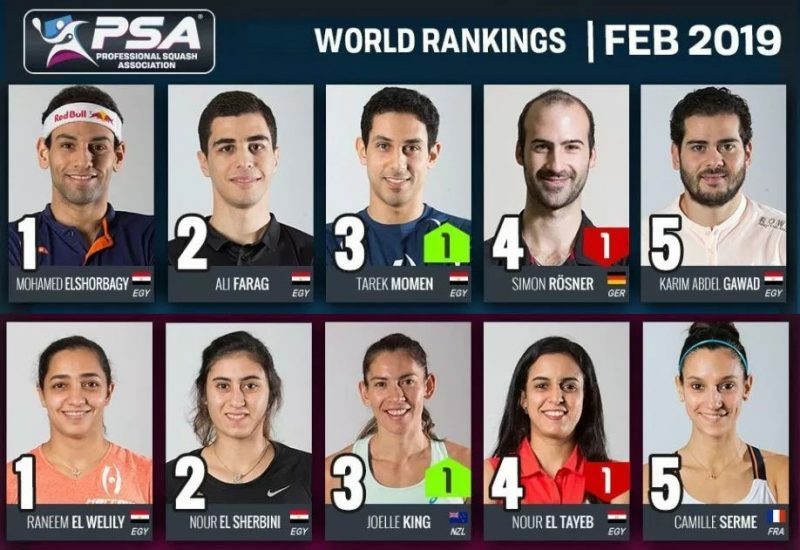 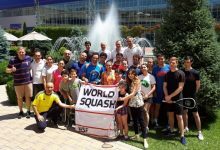 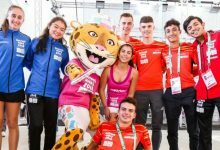 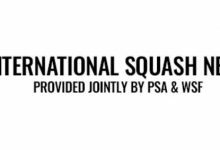 With vital PSA Road To Dubai Standings points on offer, as well as the prospect of gaining a mental edge ahead of an anticipated World Championship showdown, the pair will give no quarter as they bid to win one of the most prestigious titles on the PSA World Tour. 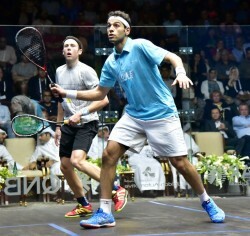 “It’s great for me to get to final without dropping a game,” said Elshorbagy, who dismissed Australian challenger Ryan Cuskelly in a comfortable straight-games semi-final win. 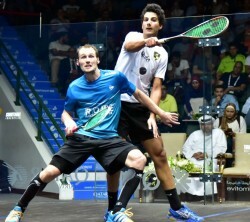 After being forced to dig deep to secure his place in the last four after going two-games down to Karim Abdel Gawad in the quarters, Gaultier was once again required to call upon his reserves against 21-year-old maverick Mazen Hesham to book his place in the final. 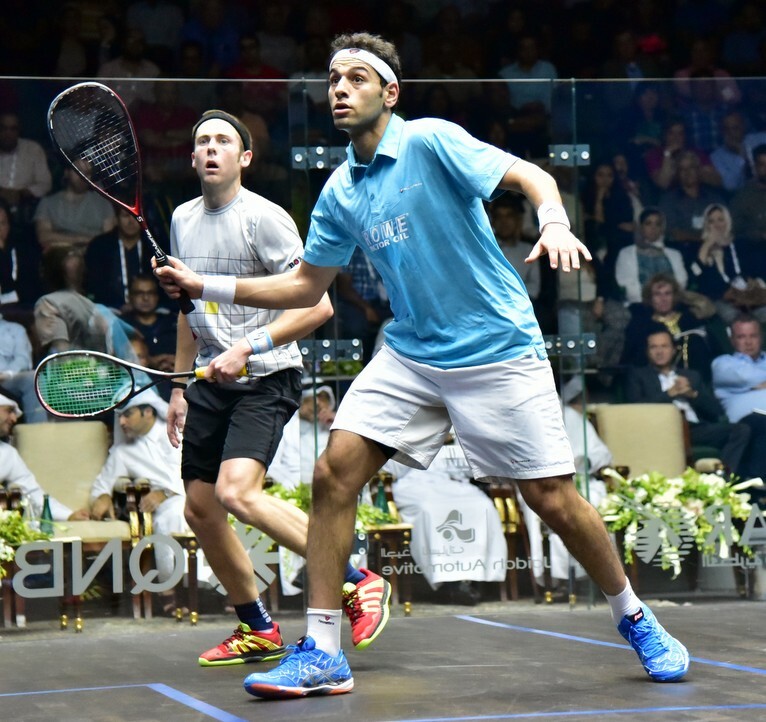 Hesham shot out of the blocks to take the first game 11-4 as he strung together a series of un-returnable winners but the 32-year-old from Aix-en-Provence put his wealth of experience to use to enforce his authority on the match and win out 4-11, 12-10, 11-9, 14-12 after 59-minutes. “He’s been flying all week and I really had to give my best today to get through,” said Gaultier. “In the first game he was on fire and controlling things so I had to pinch myself and tell myself to push again like yesterday and get out of his rhythm. I had to make him work and extend the rallies and then I felt like I played the big points really well. 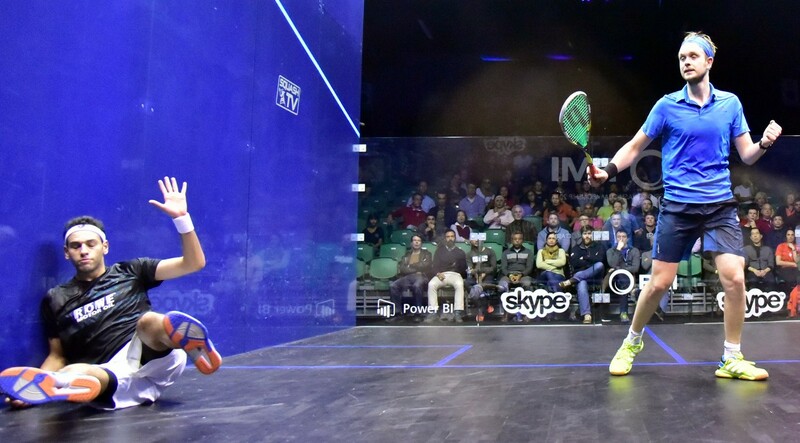 “My shots came in at the right time but I maybe relaxed a little too much in the fourth and he came back and that’s something I cannot afford to do tomorrow against Mohamed because if I give him a chance then he will take it. 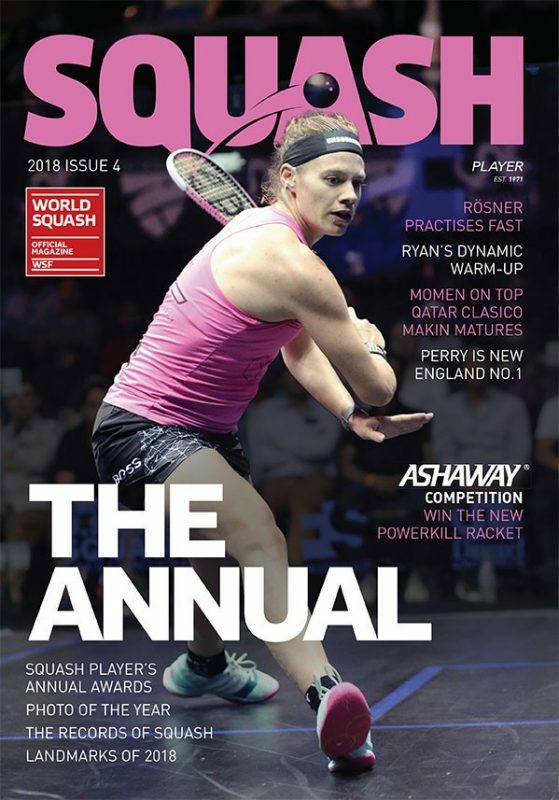 England’s World No.3 Laura Massaro will go head-to-head with three-time World Junior Champion and World No.8 Nour El Sherbini in the final of the 2015 Qatar Classic in what promises to be a block-buster encounter between two of the most in-form players on the PSA World Tour. 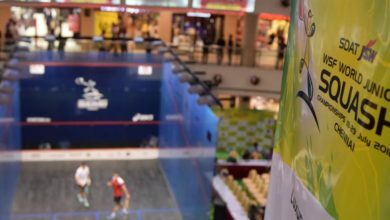 2013 World Champion Massaro, who defeated El Sherbini to lift that prestigious title in Penang, came into the tournament at the Khalifa Tennis and Squash Complex in the form of her life having already collected two titles, including the Delaware Investments U.S. Open, so far this season while El Sherbini tasted success at the Carol Weymuller Open in September. 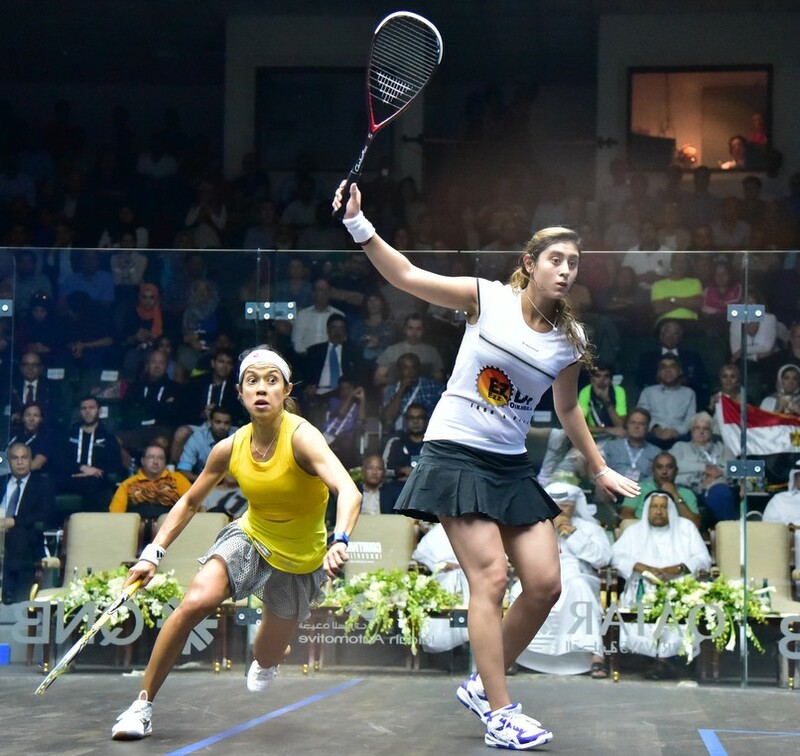 Massaro will now be gunning for a second consecutive PSA World Series title to extend her lead at the top of the PSA Road To Dubai Standings but will have her work cut out against the 20-year-old Egyptian, who downed legendary Nicol David in a gripping 59-minute semi-final. 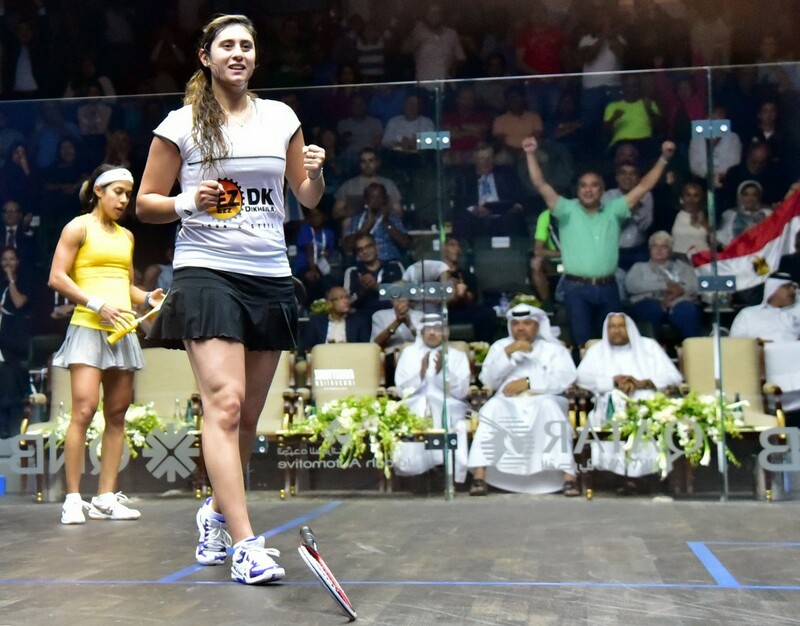 “I can’t believe that I won that match,” said an elated El Sherbini. “Nicol is one of the best players ever, she’s a legend and there will never be someone like her again. 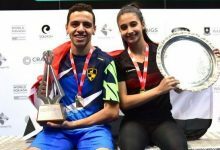 “But I kept telling myself to keep pushing and keep attacking until the end and just give everything today and it’s amazing to be in the final – I’m really happy. 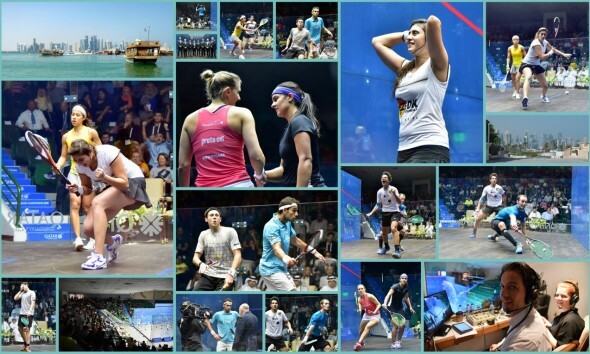 “At the end I was really tired but the support of the crowd was amazing and gave me confidence. 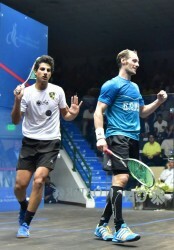 I felt like I was playing in Egypt not Qatar and that support is everything and I think that’s the reason I won today- but I’m not finished yet. 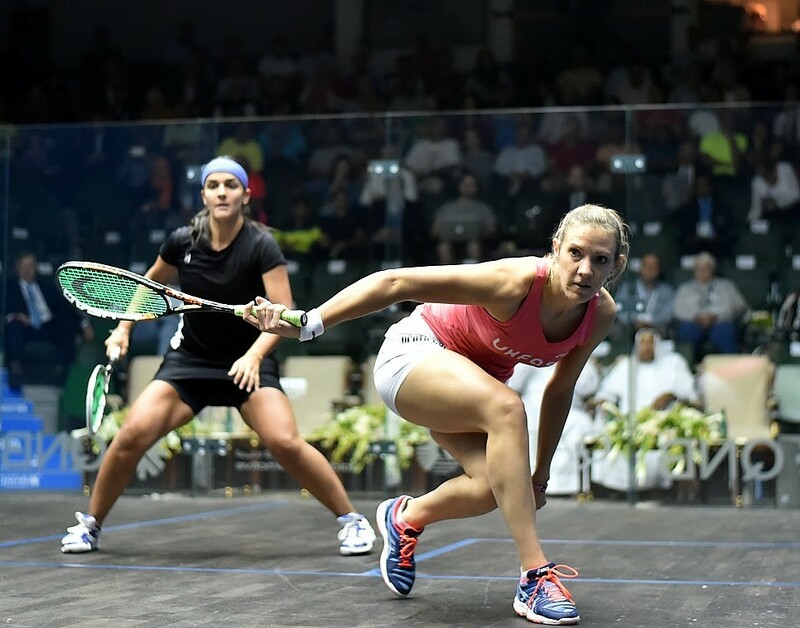 Massaro meanwhile booked her place in the showpiece event after comfortably dispatching Egyptian World No.6 Omneya Abdel Kawy in an assured straight games triumph. 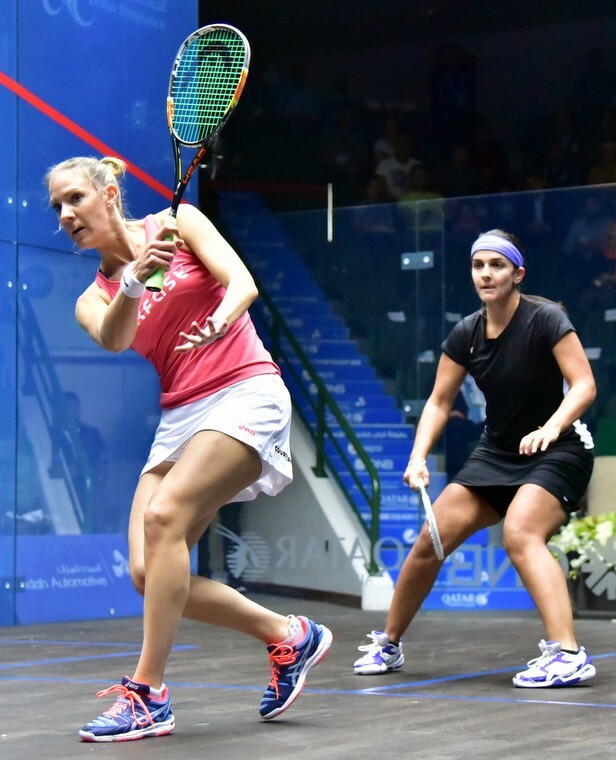 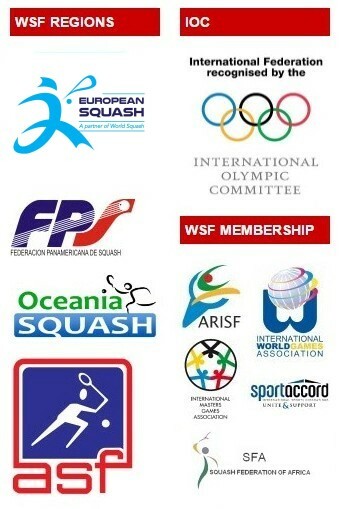 “I’ve started the season really well and can’t believe how good I’ve been playing,” said Massaro. 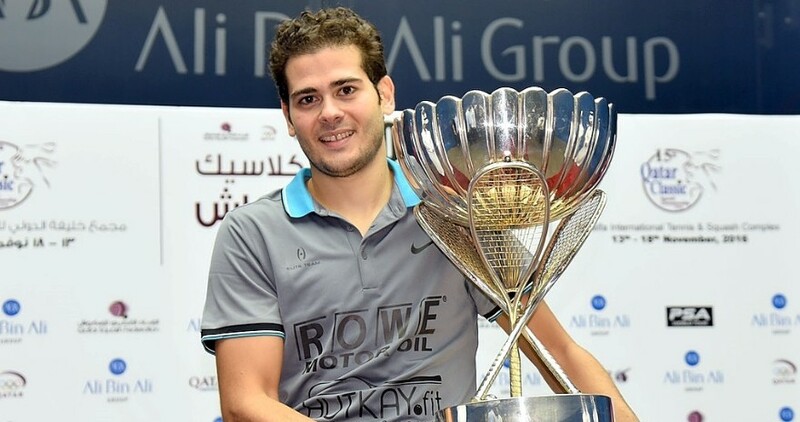 “I’ve made three finals and won two tournaments so I’m feeling confident at the moment – every final is a big day and my goal is obviously to win big titles so I’m looking forward to it.